Mrs. Jackie Chwialkowski has developed extended learning programs that reach beyond the school walls at Stephen-Argyle Central. These programs involve making blankets for homeless shelters, sending care boxes to military personnel overseas and a horticulture curriculum where students grow and sell garden plants. 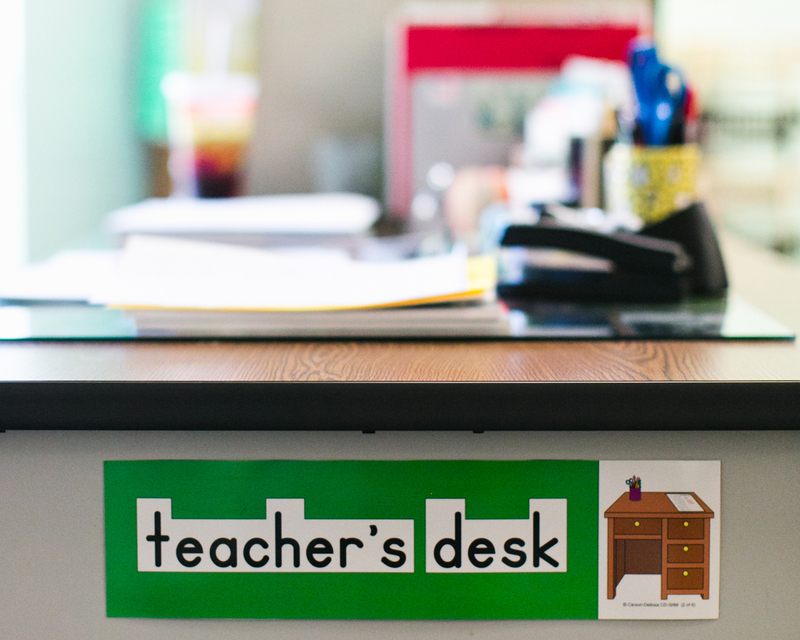 Throughout her 39-year teaching career, Mrs. Chwialkowski has made an effort to individualize her teaching efforts by developing learning stations and educational plans to suit the style of each student. This commitment to students and their achievement earned her the 2016 MREA Educator of Excellence Award. “Mrs. Chwialkowski is very student-oriented and constantly advocates for opportunities for her students. She strives daily to provide diverse and challenging learning environments for students,” said Dr. Christopher Mills, superintendent of schools for Stephen-Argyle and elementary principal. Mrs. Chwialkowski models innovation and creativity in her classroom. She admits her passion for technology started with the very first Atari. Now, she integrates technology into her daily practice with the use of interactive white boards, digital video cameras, laptops, Apple TV, iPods, iPads, Green Screens, desktop computers, Twitter, Remind, ePal and other technologies to complement her teaching style. And she continues to incorporate more to enhance her students’ experience. Parents and students that have spent time in my classroom community over the past years, continuously comment on how technology has changed their school relationships. The students’ attitude, enthusiasm and even test scores have increased. The parents feel connected. “Parents appreciate the quick and easy contact they have with me on a daily basis. I believe that this kind of communication builds cooperation and trust with parents, which is so important to the success of their child’s education,” she said. Before she retires at the end of this school year, Mrs. Chwialkowski has a goal to help her fellow educators implement some kind of digital communication with their students and/or parents. Her classroom’s Twitter account has not only parents, but grandparents, community members and even school board members following them every day. “I would love to collaborate with the teachers in my building to build that same partnership with the parents of their students,” she said. MREA presents the Educator of Excellence Awards to recognize, reward, and promote excellence in education that achieves the highest outcomes for Greater Minnesota students. Learn more about the award. “Mrs. Chwialkowski is the model we should use for mentoring new teachers. Her dedication, professionalism and commitment to excellence lead to growth and success for her students,” Mills said.